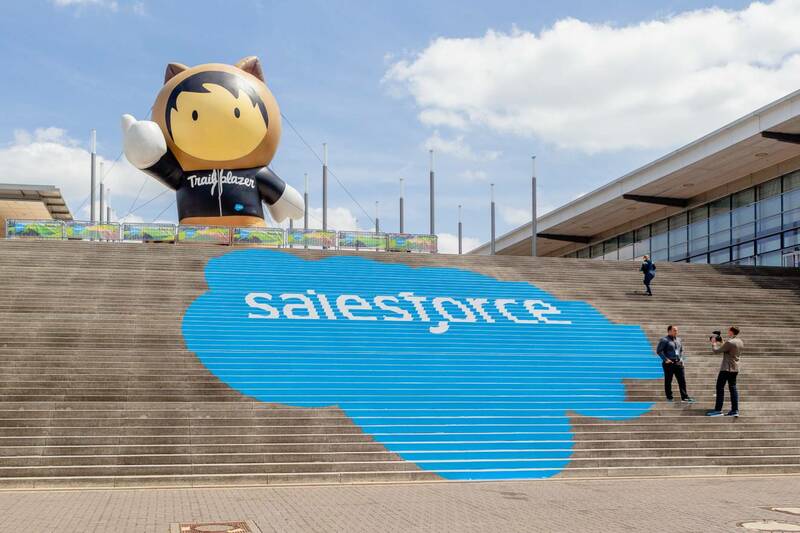 Salesforce.com is an international company headquartered in San Francisco that offers business software in the field of customer relationship management, in the form of software as a service based on cloud computing. 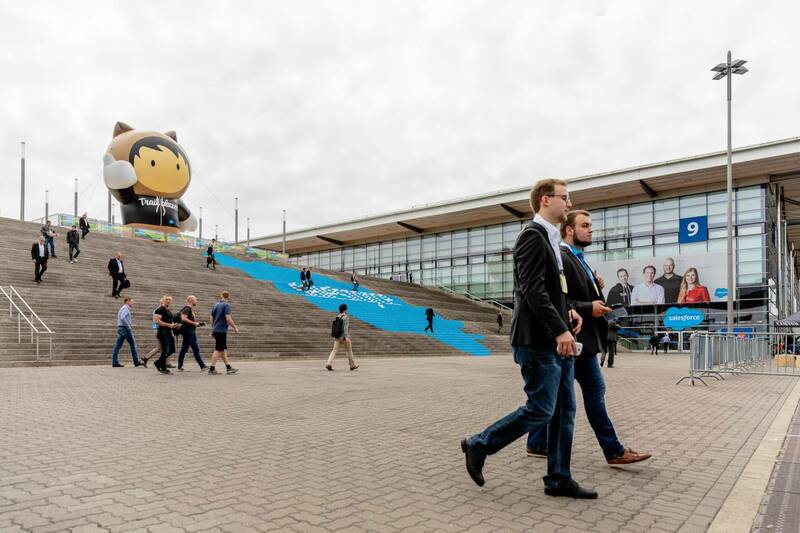 One of the best Dutch standbuilding companies, Gielissen, proposed the opportunity to create massive extra visibility for its end customer Salesforce during the Cebit show. 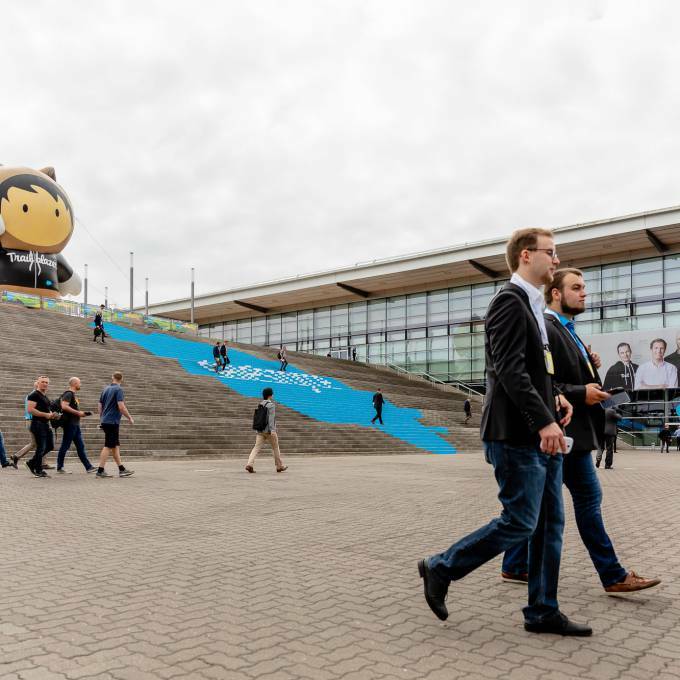 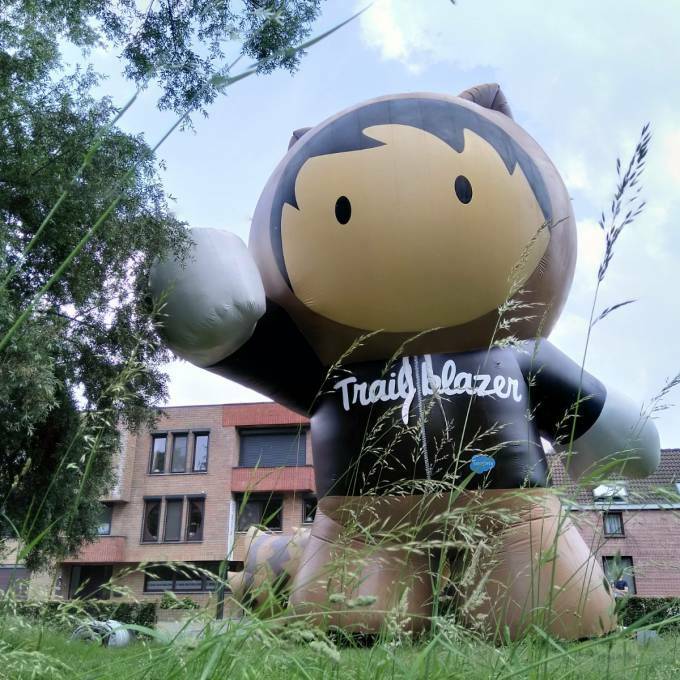 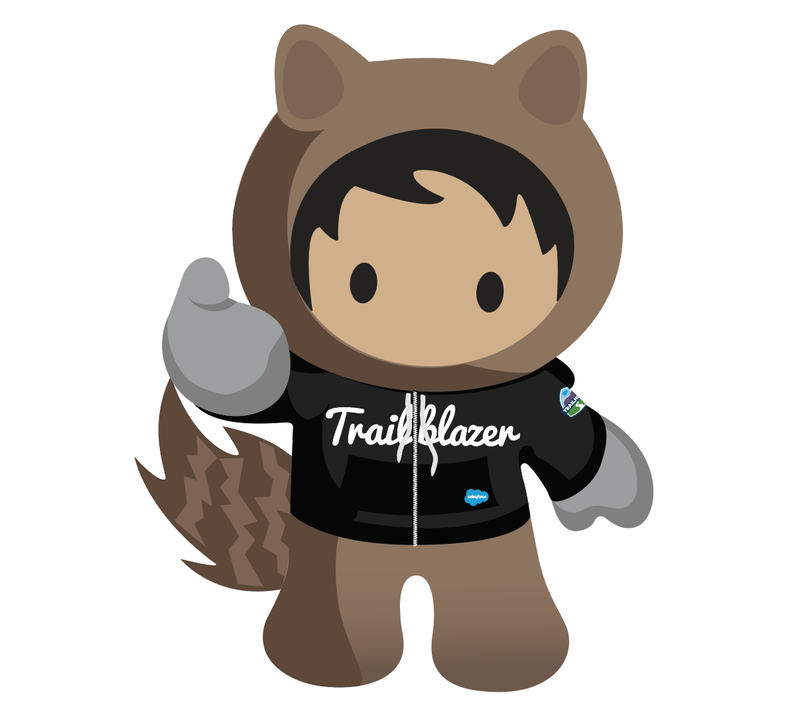 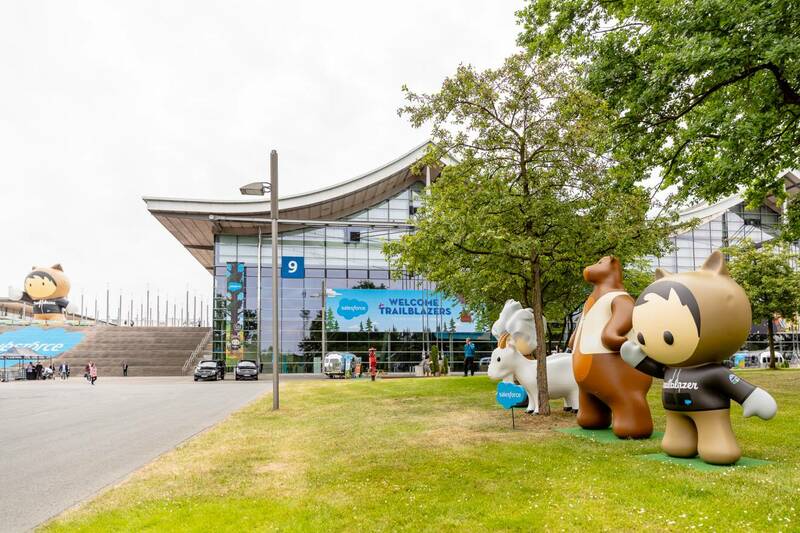 Having already a dominant presence on the Cebit show and festival the Salesforce ‘Trailblazer’ character called Astro could take a strategic position overseeing one of the main avenues of the Hannover messe. 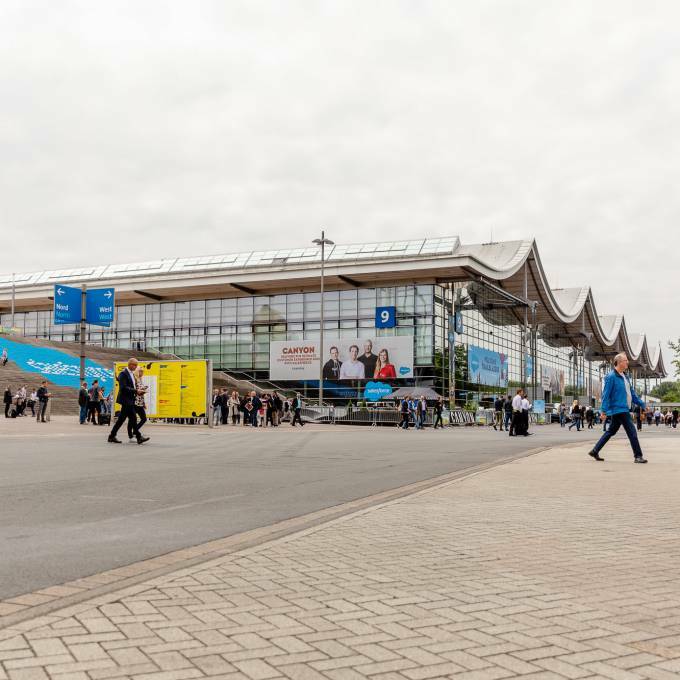 As the exhibition buildings are very tall X-Treme was commissioned and allowed to go BIG with the design of the inflatable eyecatcher Astro, taking in account all the acquired knowhow concerning the resistance to wind. 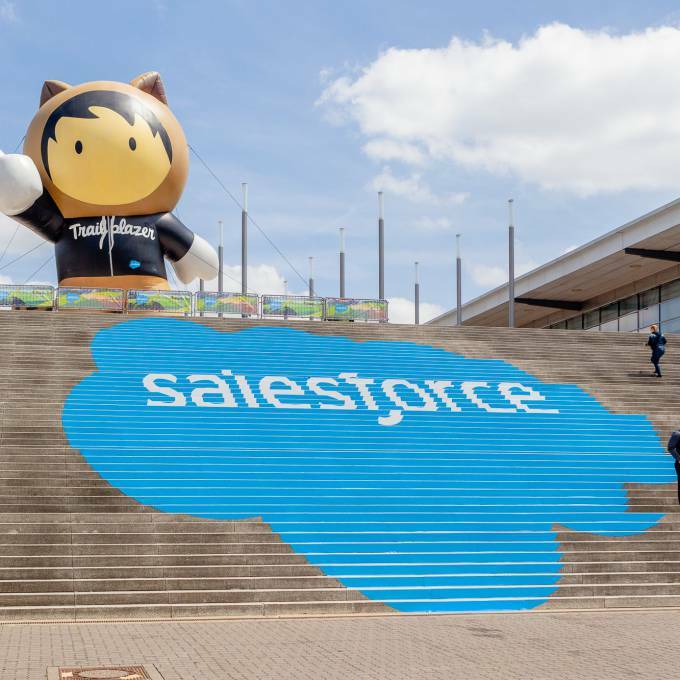 Although Gielissen had to get validations from both the marketing teams in Germany and in the US the clay model and artwork details ‘passed’ at high speed. 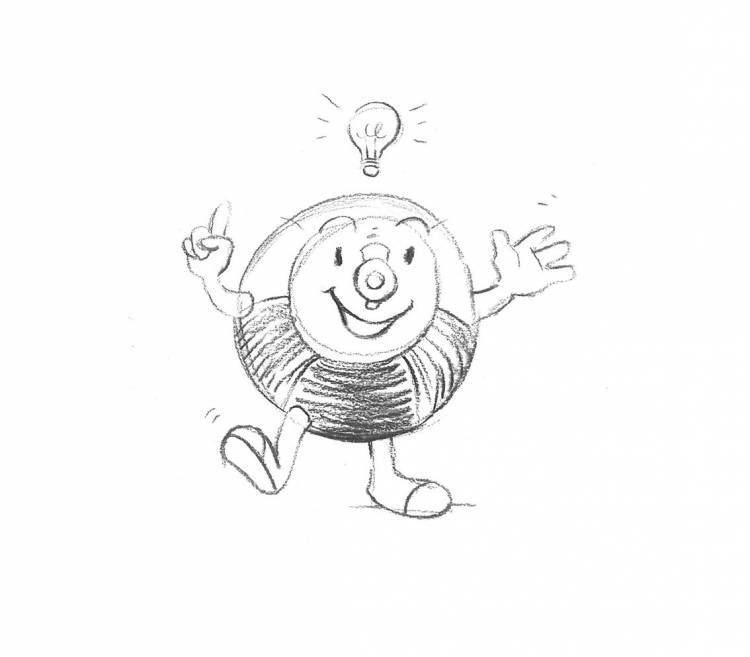 These are off course crucial steps before going into production. 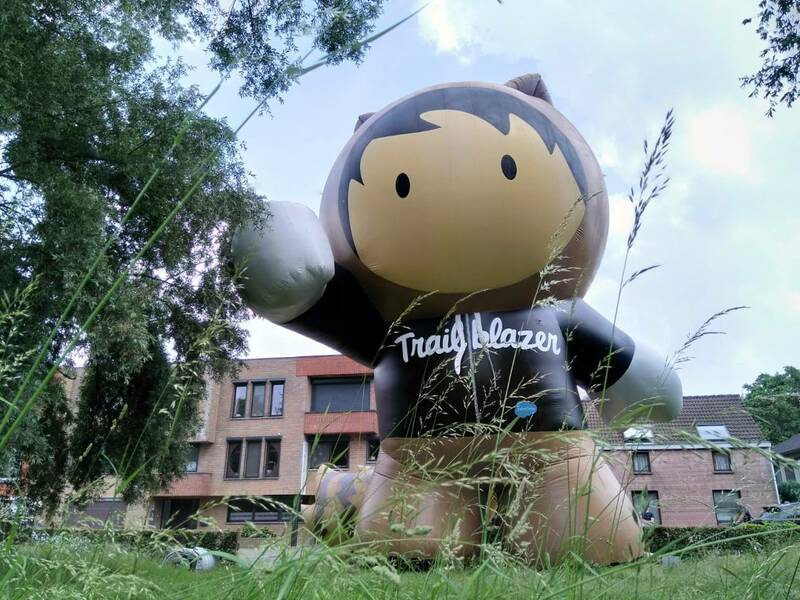 The standing Astro Trailblazer statute turned out to be 12 m high and really dominated the Hannover skyline from the top of the stairs at one of the main exits of Cebit ! 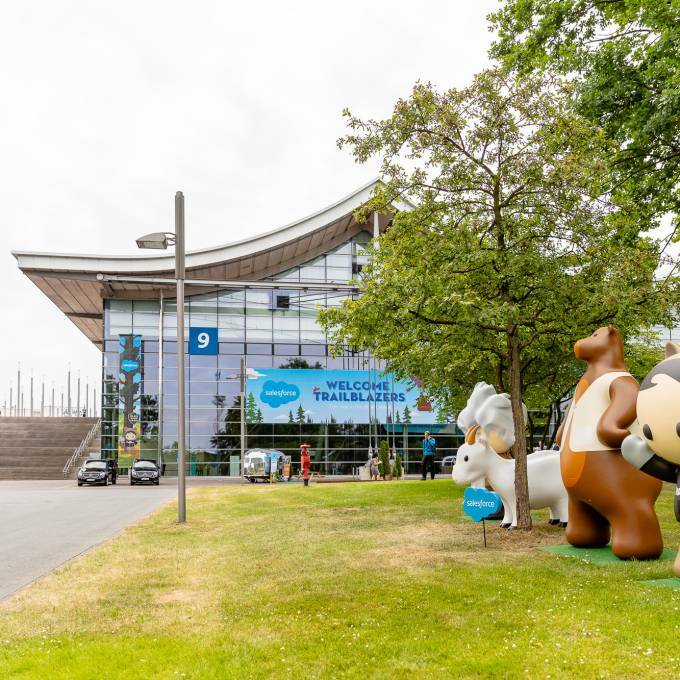 It was impossible for the 2800 exhibitors and 120000 visitors of this 5-days European Festival for Innovation and Digitalization to ignore the 12 m high Astro statue and zillions of pictures were taken and shared on social media. 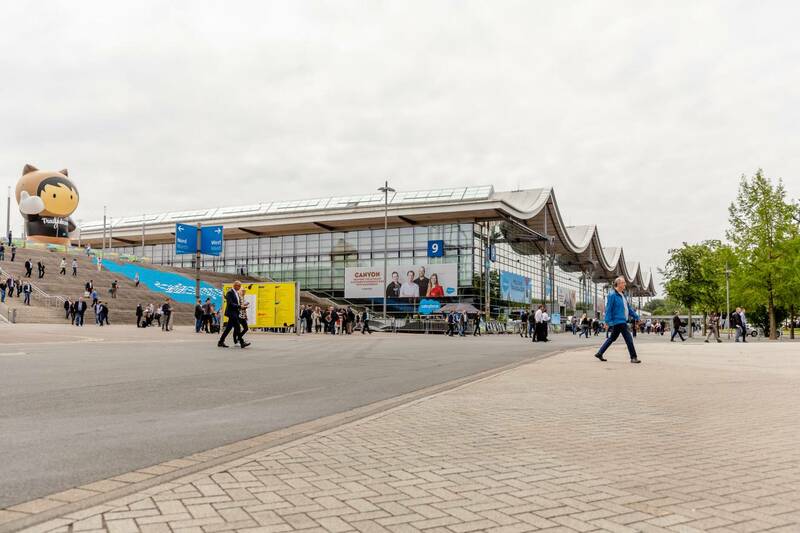 The Cebit show is also the first trade show combined with a very impressive festival line-up! 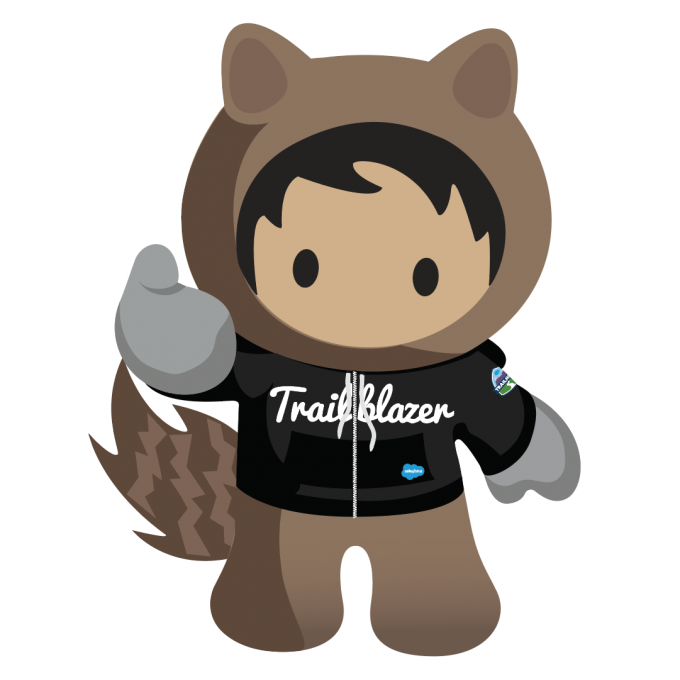 More media for The Salesforce "Trailblazer"